This February it will be 13 years since we first offered this powerful retreat experience for couples. Over 250 couples have enjoyed this experience since that time. Registration open for this retreat Email Trinity if you would like to receive and application. 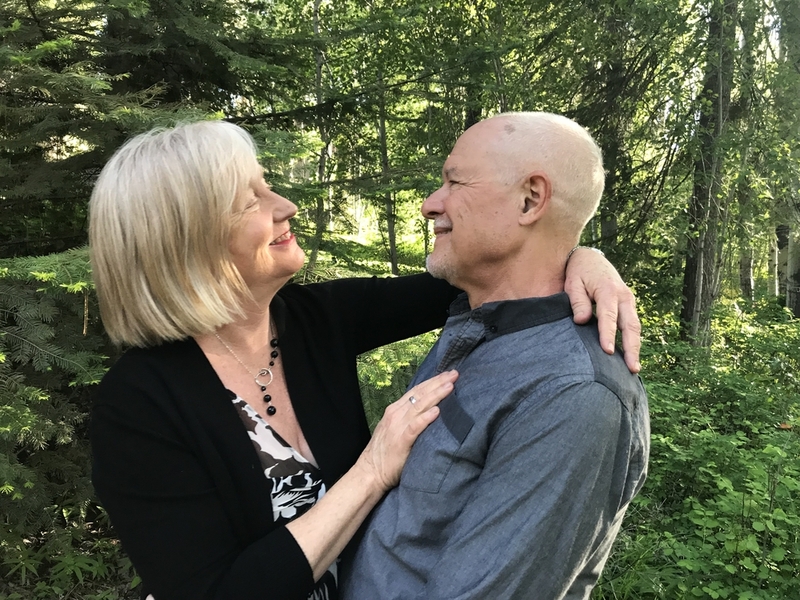 This February of 2019 it was 13 years since we offered our first couples' retreat and have facilitated 35 retreats for over 250 couples since that time. See bottom of page for more testimonials. Retreat fee is $655 per couple - 2 night lodging fee at the Wayfarer is in addition to retreat fee. Prices range from $95-$185/night. 8 couples only per retreat. Retreat fee is $665 per couple - 2 night lodging fee at the Wayfarer is in addition to retreat fee. Prices range from $95-$155/night. 8 couples only per retreat. 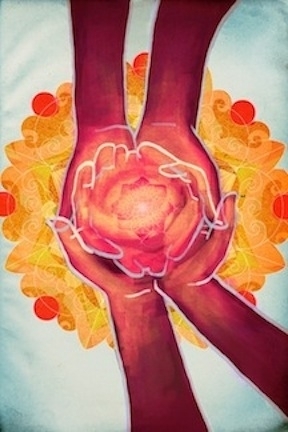 Thank you all for creating a spiritual (w)holy, sacred space for my/our hearts. 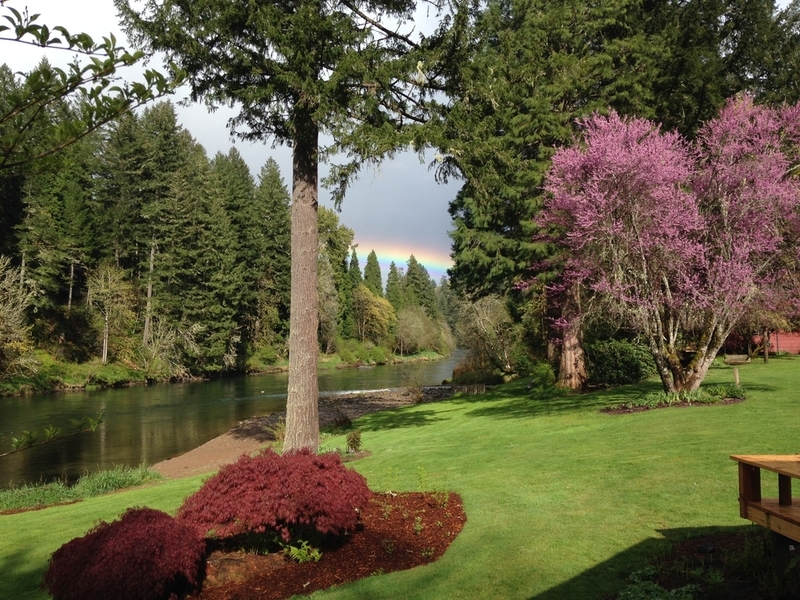 Retreats for couples in Oregon near Eugene and Portland.